ARTMAP ARGYLL Open Studios 2012... and beyond! We have been very busy of late - much happening on the business front and some of it actually yielding income, which is happy thought - and only now can we promote our involvement in the Artmap Argyll Open Studios... which were about a fortnight ago. Time, although maybe not standing still in Argyll, is a little mixed up here. 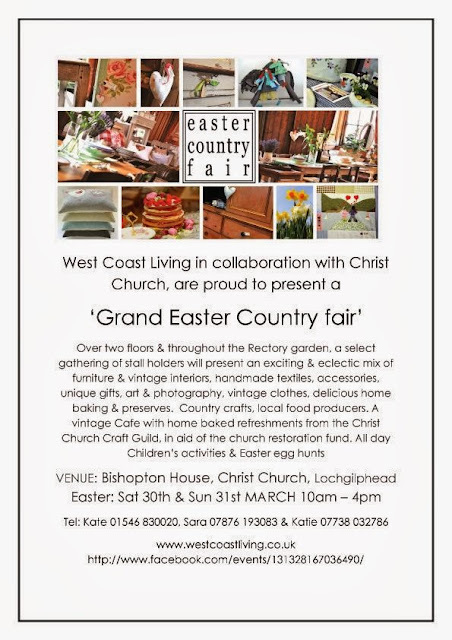 Still, the event went well with visitor numbers in our new Lochgilphead studios more than double the total at our Kilmartin home in 2011. Sales not so good, which may be a combination of factors - holding this year's event later in August might have missed the main surge of summer visitors, but I suspect the state of the economy is the prime factor. Not sure which of us Artmappers took this picture, but thanks anyway!